It's what I want for Christmas: this new display from Traqmate is compatible with your existing sensor unit and uses a touchscreen, iPhone style interface. 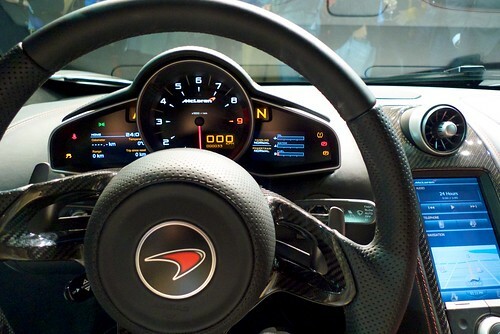 Lap times, Shift lights, assignable gauges, Warning lights, predictive lap timing, but also text input which allows setting up the unit without the need for a computer. UPDATE: After some sensible comment from you guys, I checked in with Traqmate to see how they solved the issue of a touchscreen device which would be operated with gloves. As I imagined, being track guys, they had that taken care of: the screen does not work with finger contact, like the iPhone but rather is made to work with pressure. So using gloves is not an issue. Along with the Traqdash display, Traqmate announced integration with Racecam HD. An HD update of the well known specialized motorsport camera, the RaceCam HD features 1080p video, a built in screen and external mic input all wrapped in a tough aluminum case. It will be able to be started and synced from the Traqmate. Dec 2010 - As shown at the Performance Racing Industry Trade Show, Traqmate is now taking Pre-Orders for the both the TraqDash and the RaceCamHD systems. Supplies are limited, first come, first serve. 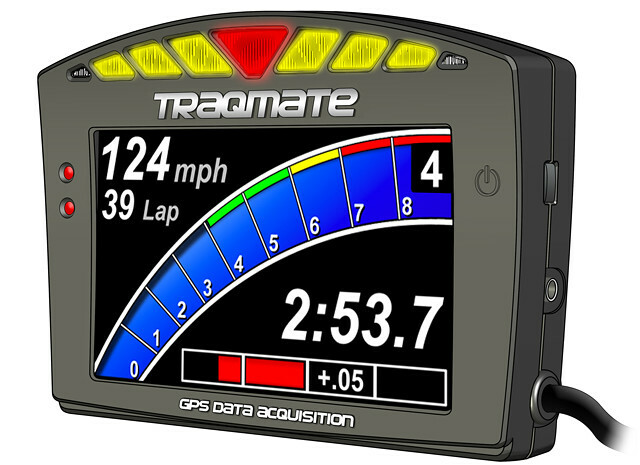 Traqmate introduces it's new full-color TraqDash touchscreen display unit. TraqDash is extremely powerful, easy to read and even easier to use. Features include multiple record modes, user-selectable gauge screens, built-in shift and warning lights, large easy-to-read numbers, awesome graphics, and Traqmate accuracy. TraqDash works with existing or new Sensor Units, cameras, and accessories. Compact 5.2" x 3.6" x 1"
Click link below to for more information and to pre-order. 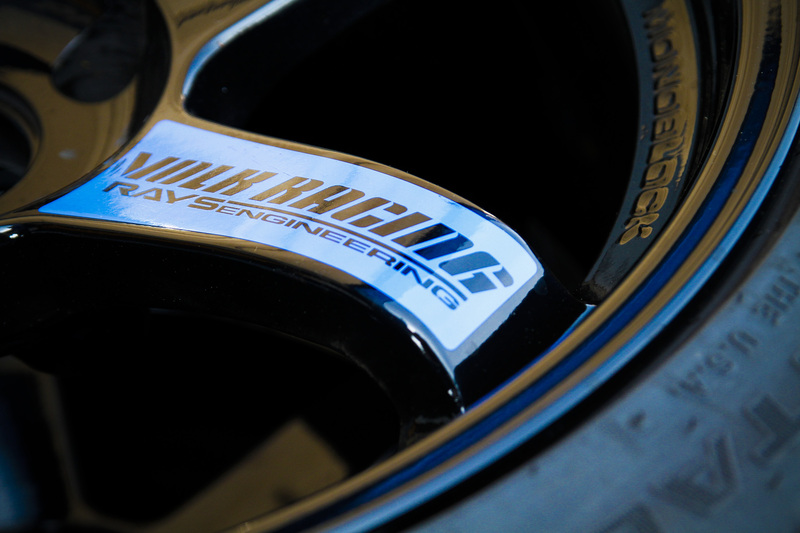 The RaceCamHD is designed specifically for motorsports use, producing up to 1080P, the highest HD resolution. 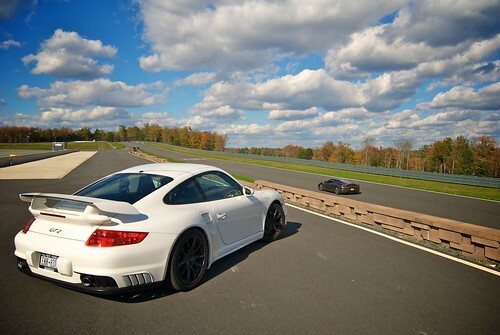 RaceCam is a pioneer in the commercial motorsports video market, with 16 years of experience. RaceCam has developed the next generation digital video recorder to continue their reputation as providing the highest performing in-car camera available. 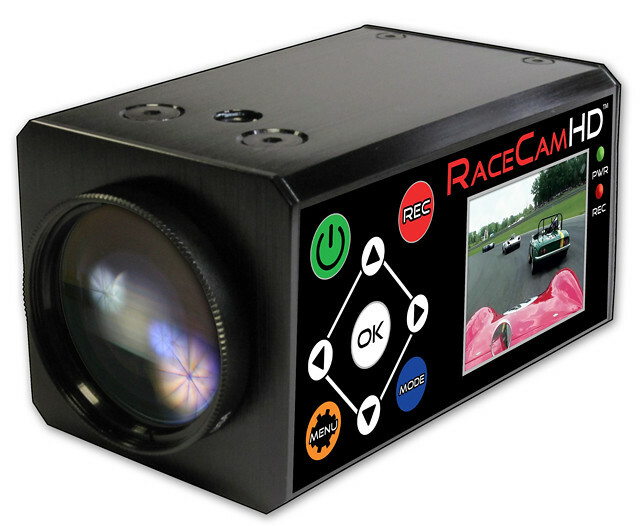 The RaceCamHD produces colorful, clear and stable, true High Definition video, with incredible picture balance, rarely seen when it comes to in-cockpit camera applications. The RaceCamHD is a compact self-contained camera and digital video recorder which stores HD video files to a standard removable SDHC card. 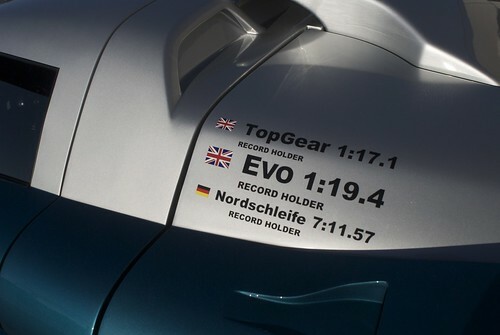 The RaceCamHD has playback capability either through the built-in color LCD or through an HDMI output connector. You can also display real time video in idle mode on the LCD screen or through HDMI, so you can effortlessly aim your camera. Compact 4" x 2" x 2"
I dunno. I've been waiting for the Traqmate display, but when I got the email about this yesterday, it somehow didn't move me to plunk down money for the pre-purchase. The MyChron plus IMHO appears to be a more professional item - and it's actually $749.00 if I'm not mistaken! Predictive lap timing is a really cool feature. Nobody uses traqmate on karts that I know of but this could push me over the edge. 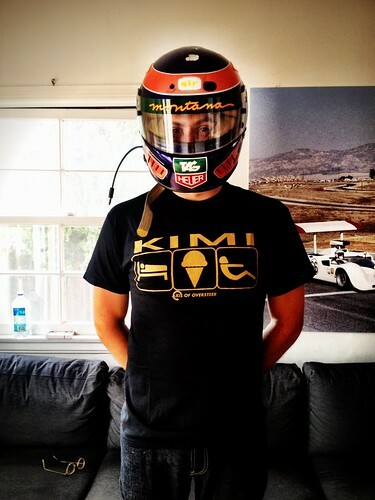 The AIM kart systems don't do predictive timing, don't know if their car systems do. touch screen + nomex racing gloves ? @heeltoer good point. 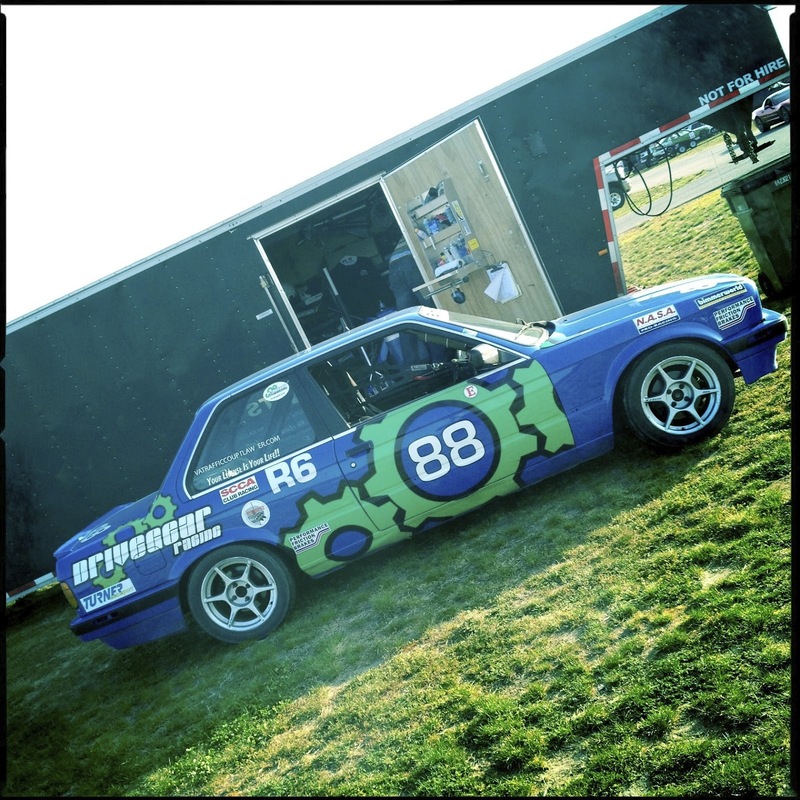 However, they guys at Traqmate are Spec Miata racers, I'm sure they thought of that one.